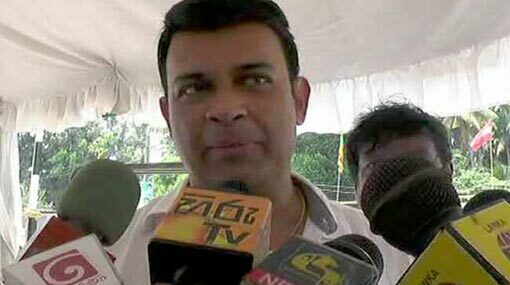 State Minister Ranjan Ramanayake, addressing media personnel in Negombo, stated that his statement regarding parliamentarians using Cocaine is still valid. He points out that his statement that certain members of the parliament use Cocaine was perceived by the public as a false statement. The State Minister states that he leveled these accusations against certain Ministers who are a part of the current Cabinet and some who had been part of Cabinets of the recent past. Ramanayake further said no member of the parliament should be afraid to get a blood test done on them if they are innocent. He says that his list of names of the MPs using Cocaine has already been submitted to the authorities including the Criminal Investigation Department (CID) and the Police Narcotics Bureau (PNB). He says investigations are already underway on this.